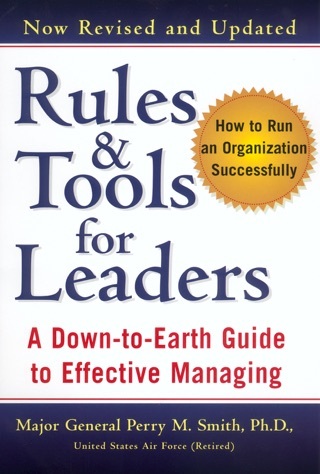 Rules and Tools for Leaders offers insightful and useful advice that avoids the flavor-of-the-month management theories that are long on speculation and short on practical application. 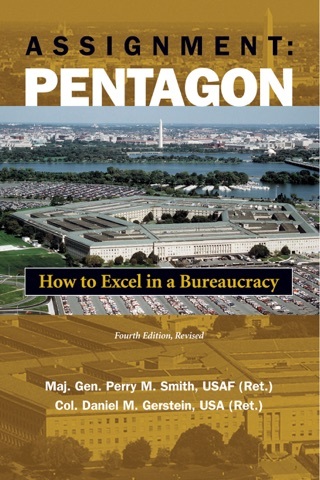 This is a fully revised, updated, and reorganized edition of a classic management handbook. It never loses sight of the big picture of how any company should operate. It provides useful and time-tested advice that can be implemented immediately to the benefit of the entire organization. 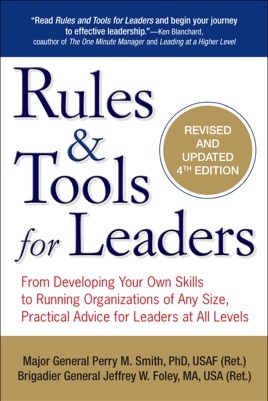 From defining the qualities of outstanding leaders to putting good leadership skills into practice, from managing yourself and others to handling the difficult tests that leadership brings, this book includes valuable checklists and reviews. In addition, it highlights some of the best leadership programs and presents a host of compelling and instructive anecdotes that illustrate the ideas throughout.